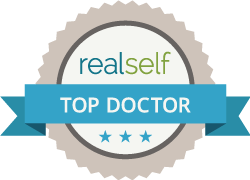 If you are worried about hair loss and you would like to like to explore the options, but are not ready to commit to hair transplant surgery - there are plenty of non-surgical options available. These can either be purchased 'over the counter', or offered on prescription. 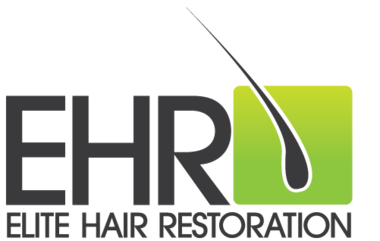 Elite Hair Restoration offers a complete hair loss service for clients including free advice and consultations. We always make sure that the products offered are suited your own circumstances as every person is different. on prescription shampoos, conditioners and treatments (for example Minoxidil 5% for Men and Minoxidil 2% for women). Bald area concealers - including cover sprays and hair fibres which create an impressive look of natural hair in thinning areas. Prescription treatments (drug therapy) for hair loss - for example Propecia (Finasteride) and Avodart (Dutasteride). Scalp Pigmentation, which creates a natural simulation of micro-hairs on the scalp (suitable for very short hair only). EHR Laser Cap (NEW)! - This is a cap which can be worn under any other normal hat which uses LLLT (Low Level Laser Therapy) to stimulate the hair follicles.